Wimborne’s Knoll Gardens is embracing the autumn with two special events this month. On Saturday 8 October you can learn how to make a frame basket from hedgerow and garden materials on a special workshop teaching different weaving techniques. 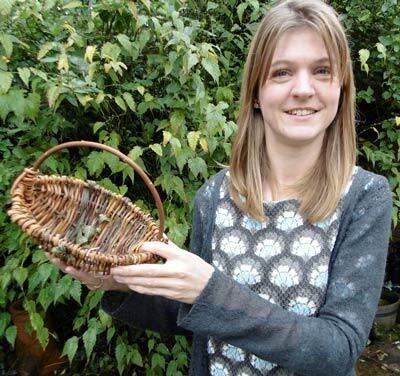 Led by former countryside ranger Tracy Standish, this full day workshop enables you to take your finished basket home together with the knowledge to go on and make more using materials from your own garden. Later in the month, on Thursday 27 October, experts from Dorset Wildlife Trust will be leading a bat walk in the gardens as part of Wild About Gardens Week. 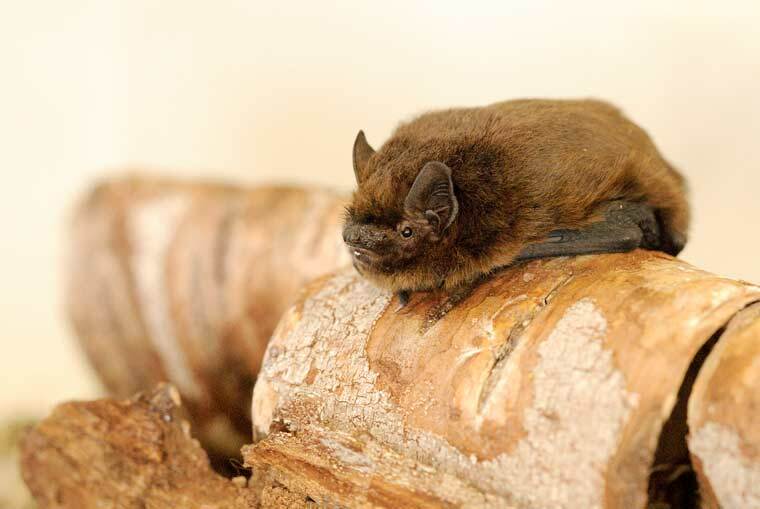 A joint initiative by the RHS, The Wildlife Trusts and Bat Conservation Trust, the week aims to encourage people to make their gardens more wildlife-friendly, and this year has a focus on UK bats. Suitable for all the family, participants on Knoll’s walk are most likely to see the Common pipestrelle bat. Weighing less than a £1 coin, it is a great friend to the gardener capable of eating 3,000 insects in just one night. As well as looking for bats against the night sky you will also be able to hear them using a bat detector to make their calls audible to human ears. The bat walk runs from 5 – 7pm, costs £5 for adults and £3 for children, call the DWT on 01202 692033 to book. Booking is essential for both events as numbers are very limited. For more information and full booking details go to www.knollgardens.co.uk or call 01202 873931. The most common bat in the UK, the Common pipistrelle weighs less than a £1 coin and can eat 3,000 insects in just one night! Photo courtesy of Amy Lewis.